Mrs. Annie Mae Raynor, age 83, of 760 Stackhurst Way, Wake Forest , NC departed this life on Tuesday, February 5, 2019. Funeral service will be held on Monday, February 11th at 12:30 PM in the Wiseman Mortuary Chapel. Burial: Sandhills State Veterans Cemetery. 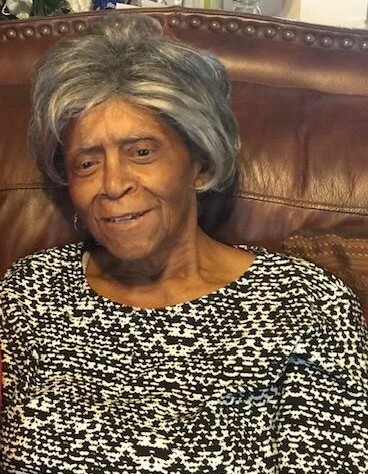 She leaves to cherish her loving memories: husband, James Raynor, Sr.; five sons, James Raynor, Jr., Reuben E. Raynor, Anise Raynor, LaFonde Raynor and Jamel D. Raynor; four daughters, Julie McLaughlin, Tammy Tudor, Florence Renee McCullum and Michelle Taylor; a host of grandchildren; a host of great grandchildren and other relatives and friends. There will be a viewing Monday, February 11th from 11:30 AM to 12:30 PM at the funeral home.